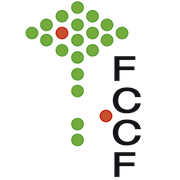 A major application of Flow Cytometry is the physical separation of cells and particles of interest from a heterogeneous population, this process is called cell sorting. Sorting transfected cells with an expression marker, such as green or red fluorescent proteins. Sorting of specific cell populations under aseptic conditions for expansion in culture. Single cell sorting for the generation of clones with stably genome-integrated transfected genes. Selection of cell clones carrying improved fluorescent protein variants out of genetically engineered libraries. Chromosome karyotyping and sorting for DNA sequencing and proteomics studies. When bringing cells to the facility for sorting, please prepare your samples in accordance to this document: Cell Sorting Guide (Get PDF). The MoFlow XDPs are our high-speed workhorses able to perform typical 4-way sorts and especially optimized for single cell sorting into any plate format. MoFlo sorters are coupled to powerful lasers highly flexible in terms of wavelength and laser power, making them suitable for the detection of very dim signals from fluorescent proteins (exp. CRISPR-Cas9 genome editing). We offer laser excitation choices ranging from 355nm, 405nm, 488nm, 514nm, 568nm and 637nm, some of them with up to 1.5W of laser power. 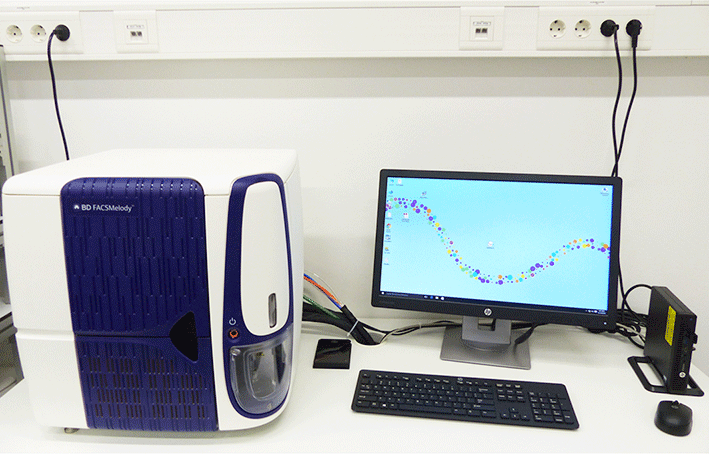 Multicolor cell sorter, equipped with 5 lasers (355, 405, 488, 561 and 633nm) and 20 detectors to measure up to 18 colors simultaneously. 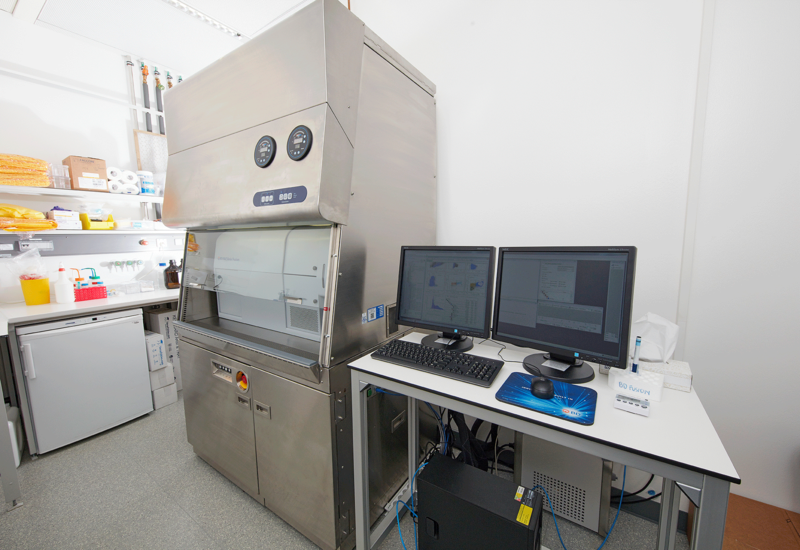 The sorter is host into a class II A2 biosafety cabinet allowing the processing of A2 samples. Additionally is capable to perform Index Sorting, a valuable tool to establish the correlation between phenotype and gene expressing of sorted cells. Three lasers (405,488 and 633nm) sorter, easy to learn, install and use. 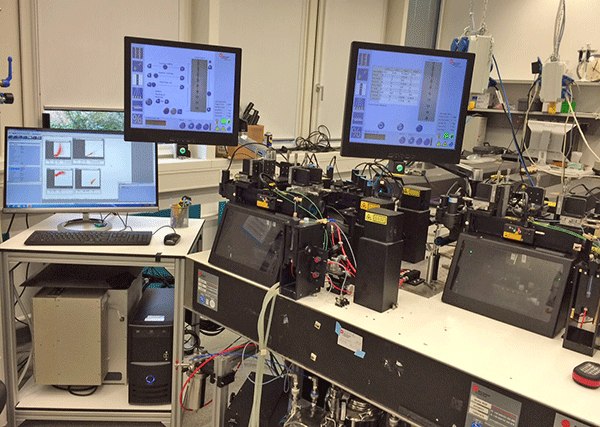 The BD FACSChorus software guides researchers thought the entire cell sorting process using advance automation technology. 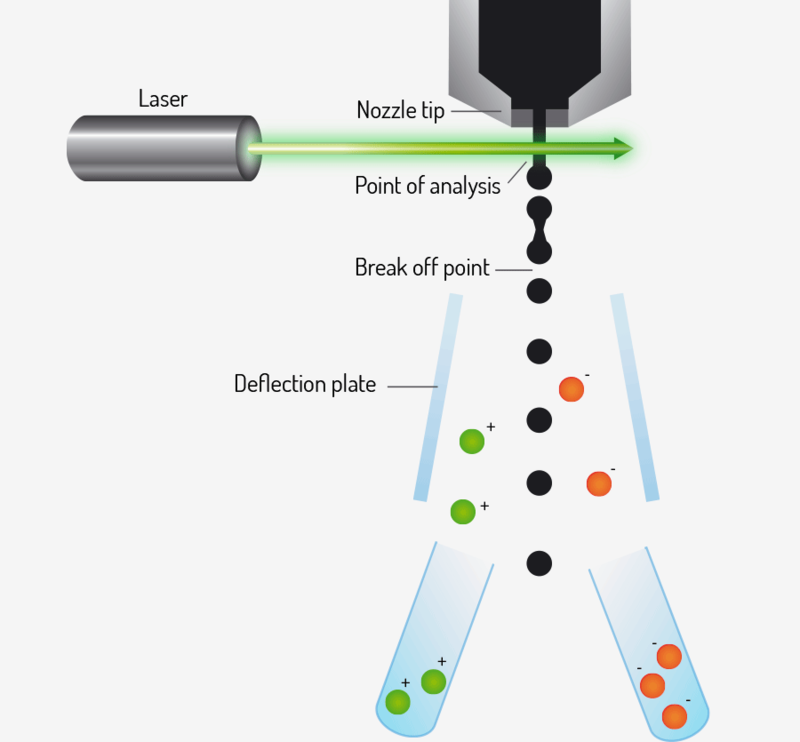 Researchers at all expertise levels could quickly set-up the instrument and obtain sensitivity, resolution and high purity sorting.